Tesco FP15 food processor review - Which? 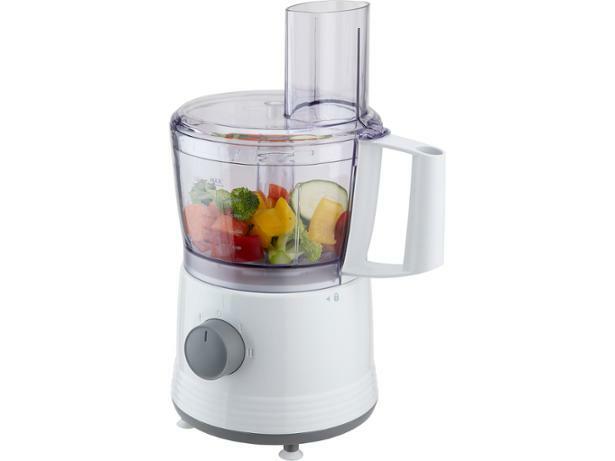 The Tesco FP15 food processor is a fraction of the price of some on the market, but it only has a 500W motor, so it’s not as powerful as others. This doesn’t necessarily mean that it can’t chop, slice, grate, blend and purée as well as the best of them, so we tested it on a variety of foodie tasks to find out whether it could compete with the bigger brands. Read on to find out whether it’s a bargain buy.